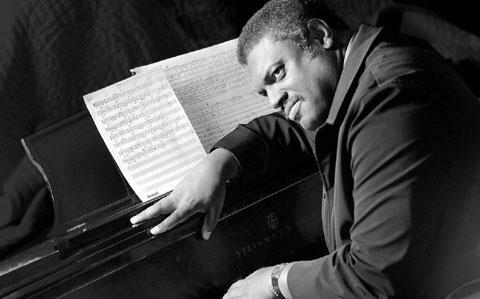 Mulgrew Miller (August 13, 1955 – May 29, 2013) was an American jazz pianist, composer, and educator. As a child he played in churches and was influenced on piano by Ramsey Lewis and then Oscar Peterson. Aspects of their styles remained in his playing, he added the greater harmonic freedom of McCoy Tyner and others in developing as a hard bop player and then in creating his own style, which influenced others from the 1980s on.